How many of your Warm Prospects were you able to connect with last week? Were you able to discover more about their goals, answer any questions and share how Isagenix may be the solution to their success? If you were not able to reach out to all your contacts, keep connecting this week until you have gone through your full list. Keep adding to your contact list as you meet new people during your daily outings. Over the past six weeks you have been actively building connections, so keep this up! 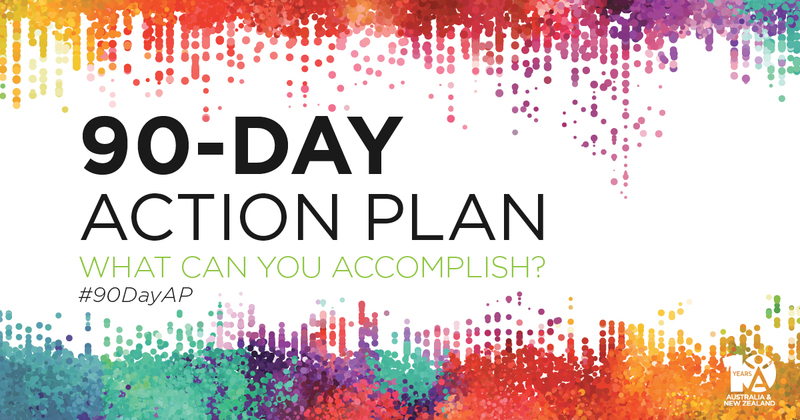 90-Day Action Plan Trainer Chris Harder took the stage at NYKO 2017 and shared the key open-ended questions he asks people to get them talking about their goals. Once you know what drives them, you have the opportunity to offer them a solution! Now, let’s get into action!